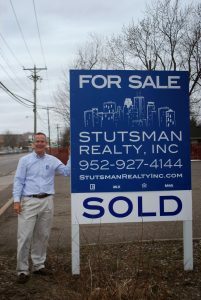 Stutsman Realty is located in Minneapolis and has over 25 years of professional experience helping customers buy, sell or rent to reach their real estate goals. We have expertise in all areas of real estate including Residential, Commercial and Investment opportunities. We work with a diverse clientele in all parts of the greater Twin Cities area, outstate MN and western WI. Our customers come from local, national, and international locations. Our professional team is dedicated to providing you with exceptional customer service during your real estate transaction. Stutsman Realty’s overall marketing strategy incorporates a variety of marketing channels and professional networks to promote your home to the marketplace. Stutsman Realty has excelled during many different market cycles over the past 25 years. In addition to extensive housing experience, our team members have very solid backgrounds in business negotiations, marketing, and strategic planning. We are delighted to work with every type of customer whether you are a first-time buyer, a repeat seller, or an individual looking to downsize. We have long-term professional experience working with conservatorships, trusts, and estates. We have a strong network of independent and professional contractors and can make referrals to help you with home improvements. We make every effort to go beyond your expectations to get the job done. We can even assist you with short-term rentals to meet your buying and selling needs. Each member of Stutsman Realty has a long-term history of serving in a variety of civic leadership roles within the Twin Cities. 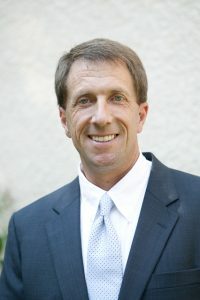 Tom Stutsman is the President and CEO of Stutsman Realty, Inc., which he started in 1992. He is a lifelong resident of the Twin Cities. Tom works all over Outstate MN, the greater Twin Cities area, and western WI. He has extensive experience working with conservatorships, trusts and estates. Tom understands construction and has widespread knowledge of building mechanics. Tom contributes to and participates with a variety of local organizations as highlighted below. He has also been invited to conduct workshops on credit and affordable housing for a number of local non-profits in the Twin Cities. Scott Hayes is a Realtor with Stutsman Realty Inc. He has lived and worked in the greater Twin Cities area for 25 years. He serves the entire Metro area and has extensive experience in real estate, particularly as it relates to rehabs and investment properties. 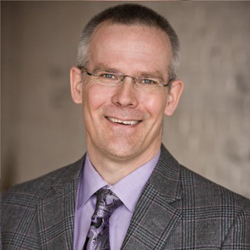 Scott has been a member of the Minnesota Multi-Housing Association since 1992, and has worked with a variety of properties valued at over 50 million dollars in the Northwest suburbs. In 2004, Scott began successfully managing and leasing single and multi-family investment properties. Scott lives with his wife and five children in Minneapolis.